If you are a Formula 1 fan, chances are you fell in love with the sport for the cars and the drivers who drive them. In which case, Lewis Hamilton’s classic exploits in 2018 should be celebrated for the time to come. 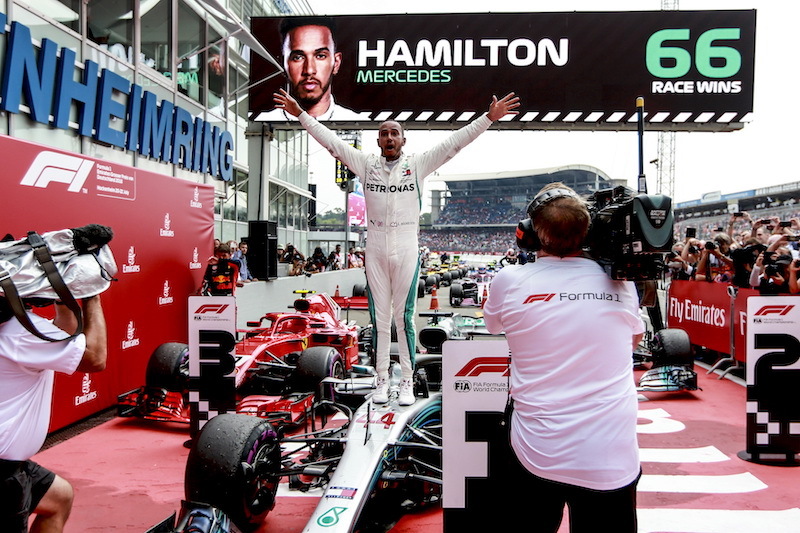 For us, Hamilton is the perfect embodiment of Liberty Media’s vision for Formula 1 – embracing the show without compromising on speed. In this week’s episode of the Inside Line F1 Podcast, we tell you that the 2018 Formula 1 Season is proof why NO Formula 1 fan should hate Lewis Hamilton. Also, we talk about Red Bull Racing’s targets for Honda and Max Verstappen in 2019, Jos-Max’s chemistry, how Sebastian Vettel can reclaim his lost glory, why the Vietnam Grand Prix was probably announced ahead of its time and which current Grand Prix will Formula 1 be forced to drop to accommodate the new venues in 2020? Tune in! The Inside Line F1 Podcast is a weekly podcast that is hosted by Mithila Mehta and Kunal Shah. 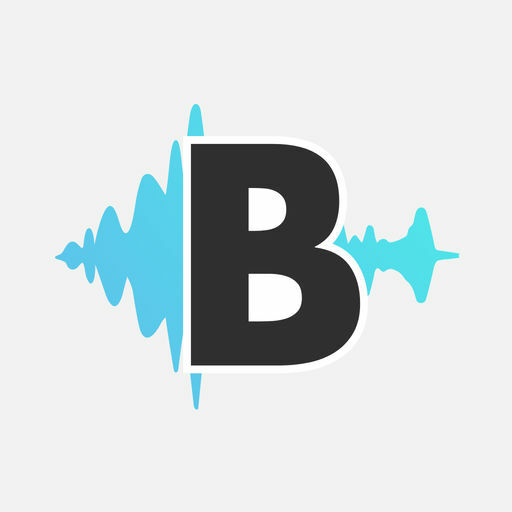 Our podcast aims to add humour to the sport and business of Formula 1. 3:00-6:00: Christian Horner’s double talk on Daniel Ricciardo’s talent; decoding the Jos-Max chemistry, is Max ready to be World Champion in 2019? 6:00-9:00: Could Hamilton have won the 2018 Drivers’ Championship racing for Ferrari? 9:00-12:00: Sebastian Vettel is not past his peak. No. 12:00-15:00: Does Vettel know what a podcast is? And, will we be blessed with a calendar with 25 Grands Prix for 2020? 15:00-18:00: Why Marcus Ericsson will do well in Indy Car. Is Carlos Sainz Jr. as talented as Max Verstappen and Nico Hulkenberg?